A group of people in Darlington, United Kingdom, decided to approach the problem of getting women on bikes by getting girls on bikes. 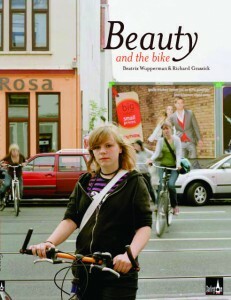 The result is Beauty and the Bike, a book, a documentary, and perhaps most excitingly, a bike-share program…. It’s so wonderful to see how the girls move from skepticism about cycling to exhilaration about how “liberating” it is.